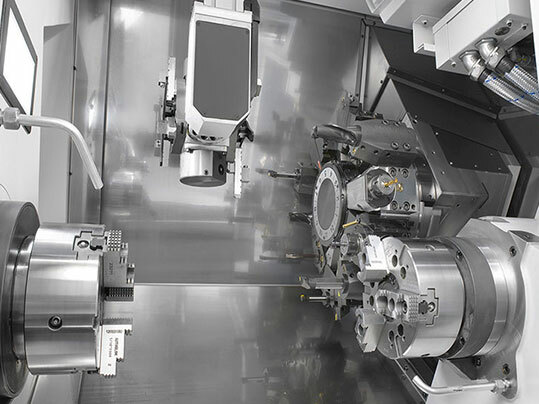 The CNC lathe of the TA Z640 range is characterized by its strong and productivity. The machining by chip removal never had so many guarantees in terms of efficiency in time management. A machine at the service of the operator. Intuitive software for easy operation of the machine. Prismatic guides: Acceleration of 1g. Speed of 30 m / min. 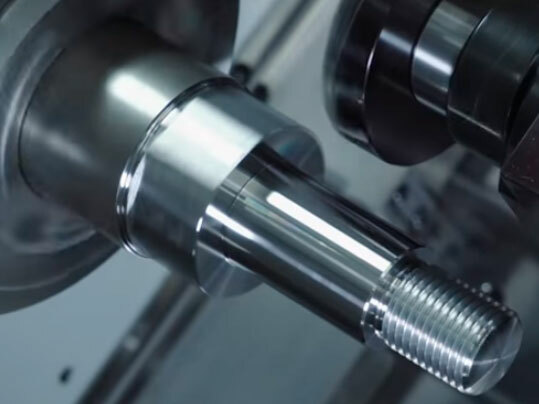 CNC Lathe equipped with a removable, separate coolant tank, guarding design prevents coolant contact with the machine bed.